Our award winning single malt is produced in very limited quantities, making it as scarce as hens' teeth. Despite its small production scale, Kilkerran is still available in small quantities in over 25 countries across the world. 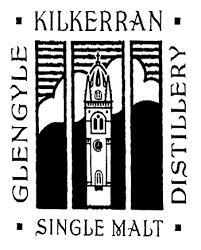 In 1925 the distillery was closed down. Over 75 years later, Mr Hedley Wright, the current chairman of J&A Mitchell & Co Ltd and the great-great nephew of William Mitchell, bought the old buildings, which had been lying empty for several years, and made the re-opening of Mitchell's Glengyle Distillery in 2004 a reality.